Given the global spread of his sandwich brand, it may be surprising to hear that Subway’s co-founder Fred DeLuca didn’t set out to launch a global powerhouse. Instead, he opened his first store in 1965 to pay for his studies to become a medical doctor. Five decades later, the small Connecticut restaurant has grown into an international tour de force thanks to its delicious menu and a healthy franchising model. 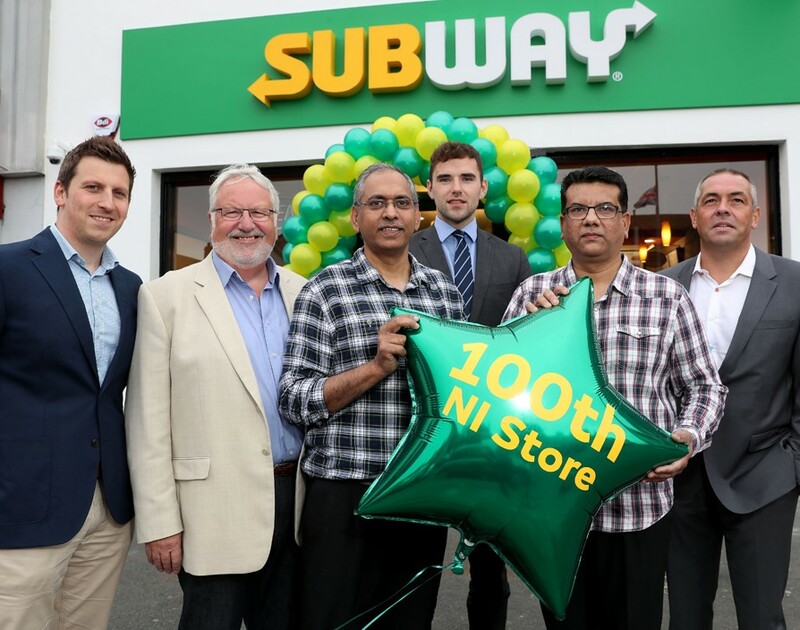 And with the opening of its 100th franchise in Northern Ireland, Subway shows no sign of slowing down. The new store is a part of a push by Subway to grow its UK network to include 3,000 outlets by 2020, up from the around 2,500 stores of today. Its expansion plans were announced in early July with the aim of creating roughly 5,000 new jobs in Britain. Globally there are over 44,000 Subway stores in over 110 countries. While DeLuca didn’t become a medical professional, it’s safe to say that his franchise is in rude health.